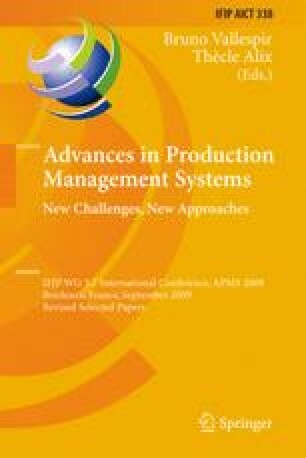 This paper gives an overview and considers the most recent aspects of a study, dealing with the topic of Type Toyota Management Systems. In the survey SMEs in mechanical and electrical industry have been asked. On the one hand, a questionnaire for a mass evaluation was used and on the other hand specialists have been interviewed orally for the specific evaluation. The paper shows the methodology of the survey and some of the highlights of the results. Additionally, some approaches to face future challenges are introduced.